Liane spring-boarded into the world of public relations from tertiary qualifications in communications management, business and journalism. After blazing a trail in the education and utility sectors, she was named “Young Practitioner of the Year” by the Public Relations Institute of New Zealand and set her sights on Sydney. On arrival in Australia, Liane’s natural gift for public relations saw her entrusted to take care of some of NSW’s most high profile and sensitive public issues, utilising her issues management and change communications experience. This career path also gave her the chance to perfect her PR skills for international media relations, community awareness campaigns, stakeholder communications, product launches, event management and promotions. Following a successful tenure as Public Affairs Manager at the NSW Department of Environment and Conservation, Liane decided it was time to find a better work-life balance and moved to the Riverina region of NSW, for a “tree change”. 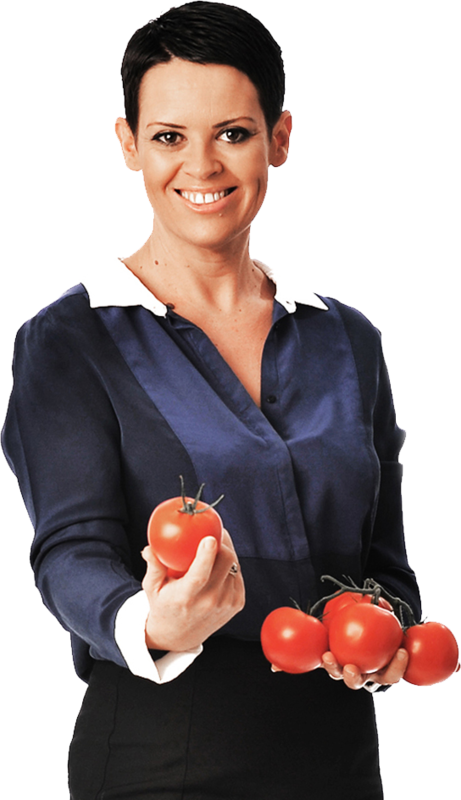 In 2004 she founded Sauce Communications and set about partnering organisations throughout city and country regions. By taking the time to understand the individual language and commercial landscape of each and every client, the success of the Sauce approach has left Liane busier than ever….and she wouldn’t have it any other way. With a knack for assessing threats and opportunities for her clients – in any given scenario – Liane’s serious talent lies in being able to plot an effective course of action that strengthens their reputation, while achieving the best possible results for all stakeholders – even those who are adversely affected! Despite being small in stature, her professionalism and genuine approach stand tall among the crowd of PR people. As the boss, Liane loves finding (and hiring) public relations practitioners that live and breathe the Sauce approach. The traditional agency relationship almost ceases to exist at Sauce, which sees itself as part of its clients’ communications team. There’s no “us” and “them”….at Sauce, it’s “we” and “our”. Liane has a stack of successes under her belt, but one of her favourites involves a client that engaged Sauce on a range of individual projects, which were so successful they decided to outsource their public affairs function to Liane and the team. This client tells Sauce that it was our structure and skill mix that gave us the edge in winning this contract, citing our ability to work in their offices – across multiple locations – as team members rather than consultants, and pull in additional resources to tackle large, and time-sensitive issues. What Liane loves more than anything else about this and other long-term clients, is the partnership that’s evolved over the years, as Sauce has worked with them to breathe life into their communications strategies. Above all, they share the Sauce belief that there’s absolutely no room in the mix for complacency….which is a recipe for success in any relationship.